So if Christ spent 40 days in prayer and fasting–which we know he did–then it just might be proper to imitate his practice in a similar manner. Indeed, we are commanded to imitate him in so many ways that we become like him. We imitate his life in baptism, in the Supper, etc. We commemorate his birth at Christmas, his death on Good Friday, his resurrection on Easter Sunday, etc. Why not imitate his life with 40 days of prayer and fasting, which is called springtime (lent), leading up to the cross and resurrection? On an historical note, did you know that in the Early Church, converts were baptized at Easter? For them, lent was a forty-day period of prayer and fasting leading up to their exorcism (Mk 9:29) and baptism! I am not presently in spring training, or lent, like so many millions of Christians around the world. However, I do pray for those who are as I know they pray for me. I understand these brethren regard these days as set apart for special devotion to the Lord (Rom 14:5), and I do not disqualify them (Col 2:18) for such holy devotions. 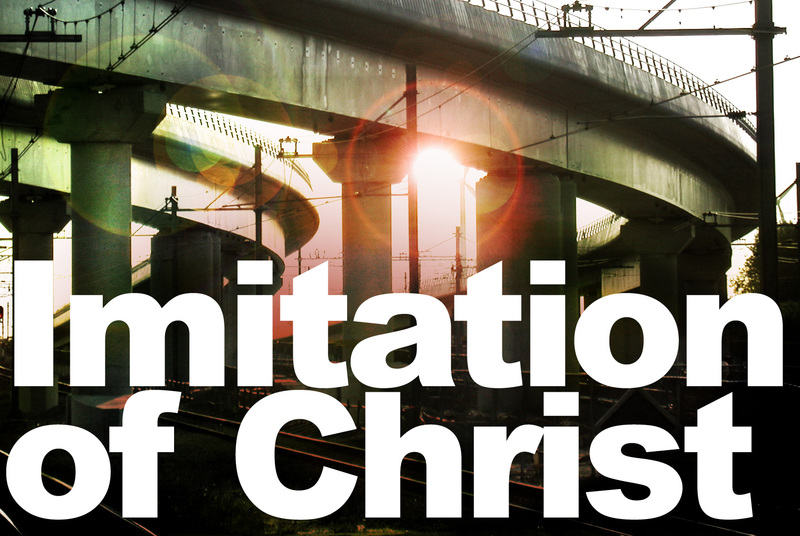 May Christ be formed in us, his children (Gal 4:19), as we all seek to be imitators of Christ.